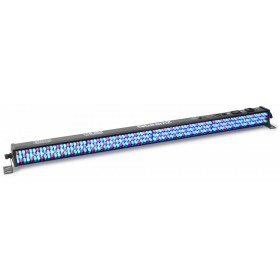 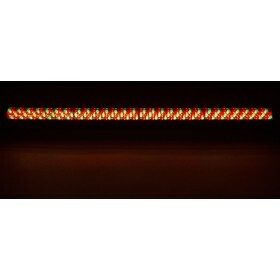 The LCB252 is a LED bar with 252 pieces 10mm RGB LEDs. 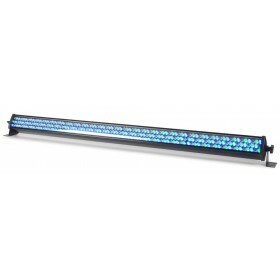 The LEDs are divided in 8 separately controllable sections. 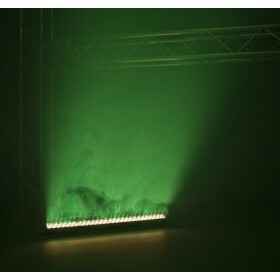 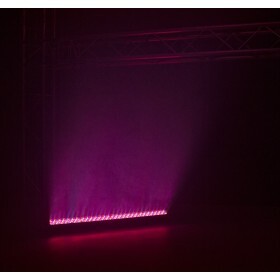 With each section having its own RGB colour setting in DMX mode. 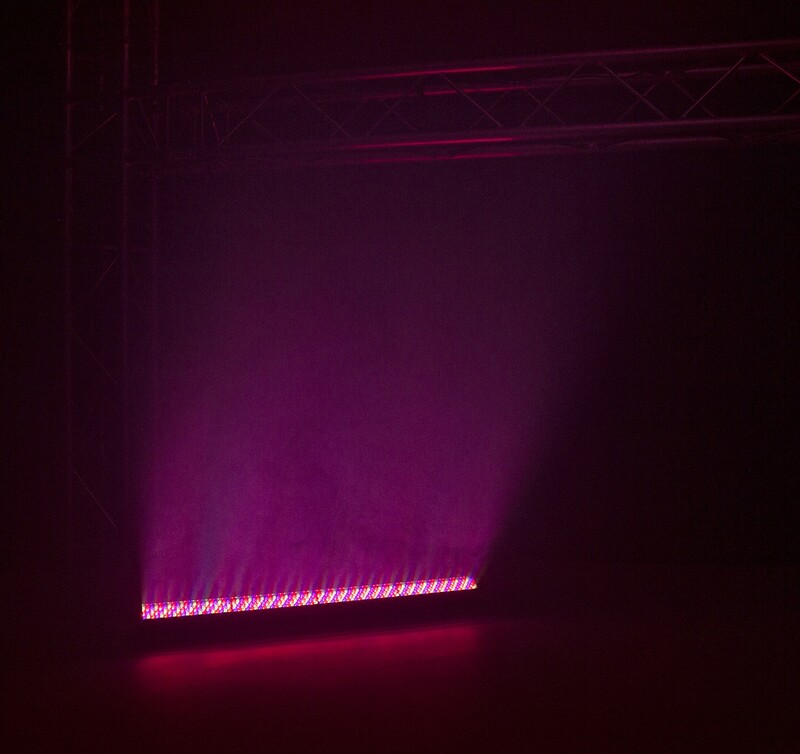 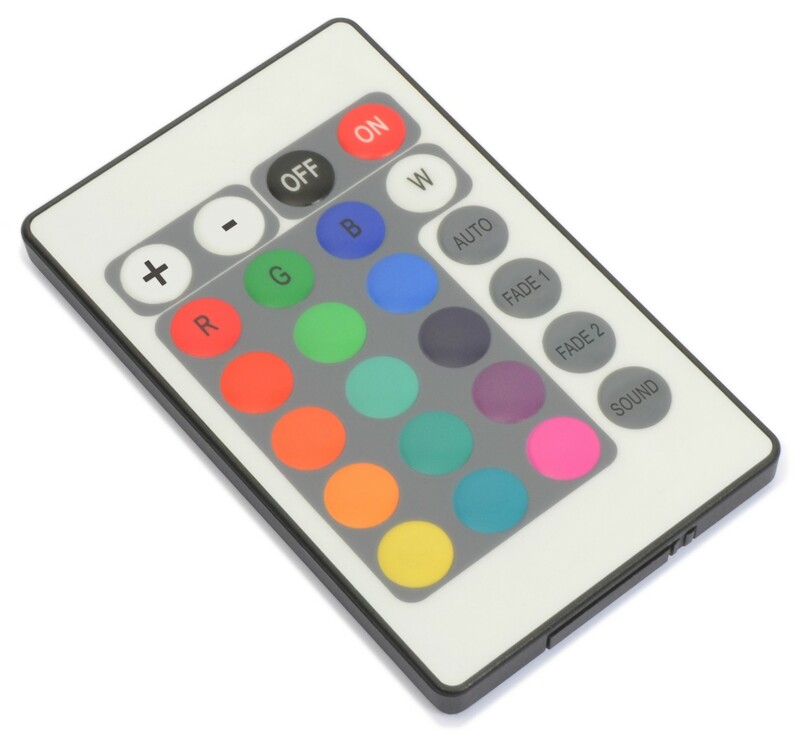 While using the fixture in stand-alone mode there are 3 pre-programmed shows that you can run automatically or sound activated, pick from the 11 pre programmed automatic programs or create your own mixture of colours in RGB mode. 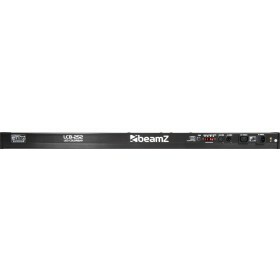 The extra IEC output enables you to simply link the power of multiple units together into a single socket.